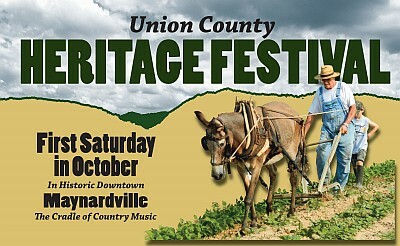 Below is a list of the forms that will help you join the Heritage Festival. If you do not find the form you wish, contact us. Click form name to download or print.